November and December are notably high stress months. Increased pressure of the holidays leaves us worrying about where is the fun in all of this hassle. During these months, striving to bring back the traditions of the Victorian Christmas can instill some stress free traditions. I cringe when I hear holiday music before Christmas, and I especially hate, yes hate Black Friday shopping. I long for the family traditions of homemade ornaments, Christmas cards and gathering of friends and family. Here are some ideas to recreate Christmas memories to keep your traditions strong. Traditionally Thanksgiving was not a celebrated tradition until President Lincoln proclaimed it a national day in 1863. During this time, the country longed to come together after many years of separation from loved ones. This was a time to reflect blessings of family, health and abundance no matter how big or small. Thanksgiving is a time for food and thankful hearts. Our tradition is one of creativity and togetherness. Each family member contributes and creates one holiday dish for Thanksgiving. The family meal is reserved as a family only meal. This is when we can discuss the blessings received throughout the year. The Christmas season during the 1860 echoes the tradition of family and togetherness. Creating gifts, decorating the tree and visiting family and friends are the traditions I keep alive in our family. The Victorian gift giving began months ahead of the season. Women created handicrafts of quilts, knit scarves and mittens as well as other gifts made of needlework, crochet and tatting projects. Men would also create items that reflected their talents of woodworking and metal works. The art of homemade gifts take time and talent. Sentiments of gift giving in the 1860’s were simple and focused on the gratefulness of giving and receiving. This passage talks about the simplicity of Christmas in 1860. 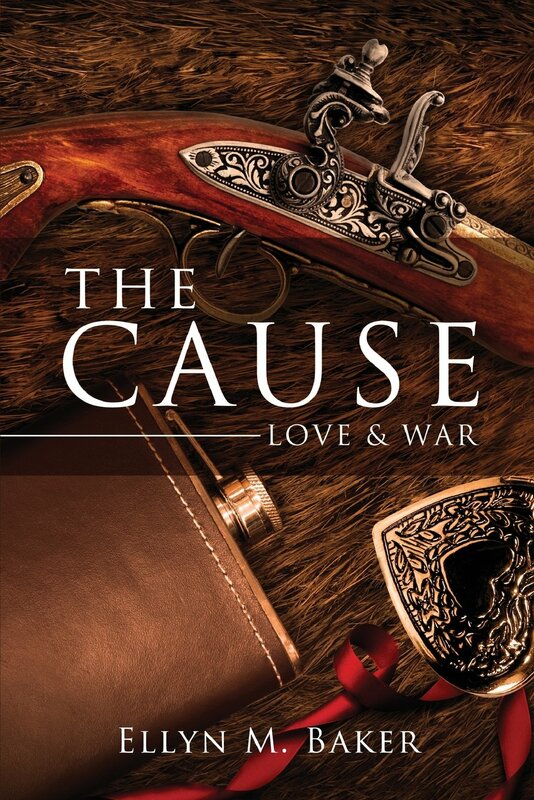 The Cause: Love & War by Ellyn Baker. The family had a quiet Christmas with a small gift exchange and a meal in celebration. Emilie received paper from Aaron and new writing pen and ink from Henry. Her most treasured gift, a heart-shaped locket from her parents. The locket gleamed gold with scroll inscription on the top. Emilie gave homemade gifts of knit scarves and mitten to the boys and she made an embroidered collar for her mother. The popularity of the Christmas tree was slow to popularize in America. It became popular in the 1840’s with Queen Elizabeth. Soon Americans began experimenting with the tree tradition. The trees began as table top or small 4 foot trees. The decorations were made of paper, and dried fruits. The fascination of Christmas decorations are a beautiful tradition I keep in our family. Our traditions include stringing cranberries and popcorn, Moravian or German Star Ornaments and homemade gift paper and tags. These traditions are easy and quick. I create these projects while I relax in the evening. Visiting family and friends was a tradition of thanks during the Victorian times. Some know this visiting tradition as a “round robin”. This is where people go from house to house visiting and giving holiday wishes. If more people had a tradition like this, we would feel closer as a community. No one can deny the closeness of family and friends when you open your home to them for small quaint visits. This tradition demonstrated in The Cause: Love & War. In this passage, Emilie enjoys this festive time. They enjoyed visiting and Christmas traditions of family and friends. This was a good Christmas for the Prescott family, the last Christmas before the war. The next few weeks bustled with activity. Emilie finished the tree in time to show it off to the neighbors on Table Rock Road. Paper ornaments, popcorn and cranberry ropes decorated the small tabletop tree. Emilie beamed with pride when she put the final touches on the tree. 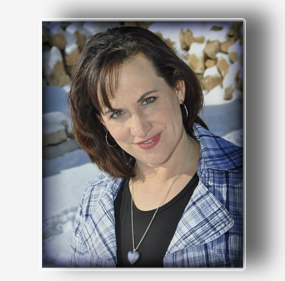 Neighbors called on the Prescott family between Christmas and New Years. There were always more gingerbread cookies to make and cider to warm. The smells were comforting and inviting. The weather was either very cold or very snowy this season, no one seemed to mind, everyone thankful for the traditions they shared. Instead of a season of stress, look at this as a season of new traditions. Creating tradition gives your children good memories and something to take to adulthood. Try some new traditions this year to bring a new joy to your holidays. This entry was posted in History and tagged celebrated tradition, christmas, getty images, holidays, homemade ornaments. Bookmark the permalink. I believe it is the thought that counts. I like to make things at home mainly to show the kids how fun it can be. We make cookies and will be doing gingerbread houses this year. It is all about the memories. I want this time of year to be fun! This was very interesting. We make most of our gifts here and encourage others to make things for us too. This year I am giving a gift to a friend to give her new born niece. Think about it. Eliminated the middle man. (smile) Your book sounds really interesting too. Thank you for the encouraging words. I always imagined how simple my life would be if I had time to create a gift for others. There is something about those days that was so good.